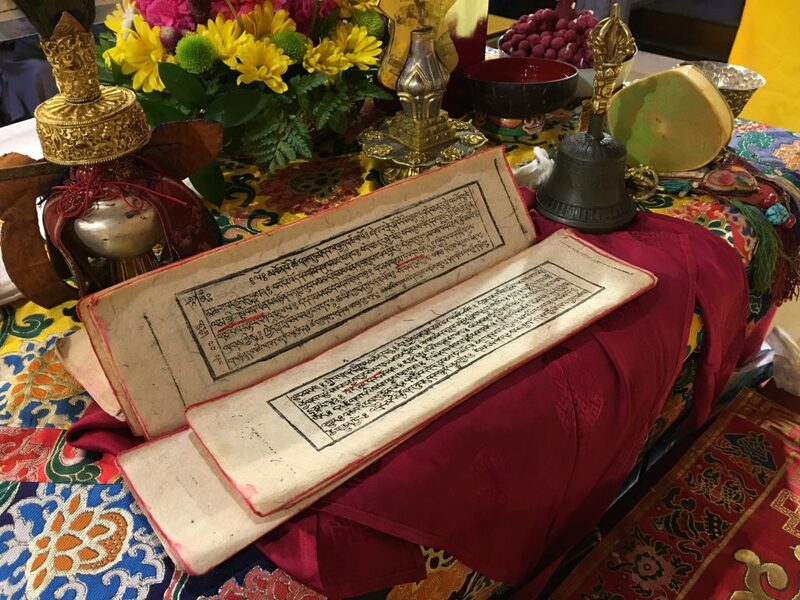 Your monthly or annual pledge of support and other unrestricted donations help the Amitabha Foundation provide a base in the United States for Ayang Rinpoche’s many humanitarian and spiritual activities. Pledges provide a regular source of income to pay the banking, accounting, legal and other fees required to maintain our charity status. We are a 100% volunteer organization and appreciate your participation in fulfilling Ayang Rinpoche’s vision! We are a 501(c)(3) non-profit organization, ID 95-4111288. Your pledge and all other donations are tax-deductible in the US.